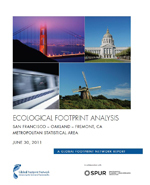 In 2010, the San Francisco Planning and Urban Research Association (SPUR) teamed up with Global Footprint Network to explore the Ecological Footprint of San Francisco, a city that prides itself on leading the US in forward-thinking sustainability policies. 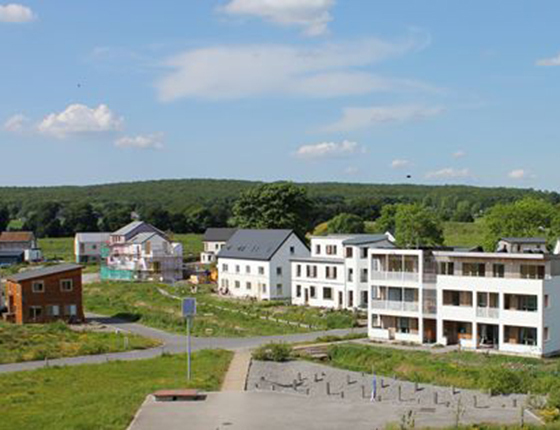 With urban design and infrastructure having a major influence on its residents’ Ecological Footprints, the goal of the project was to expand the thinking and knowledge around urban living and sustainability. 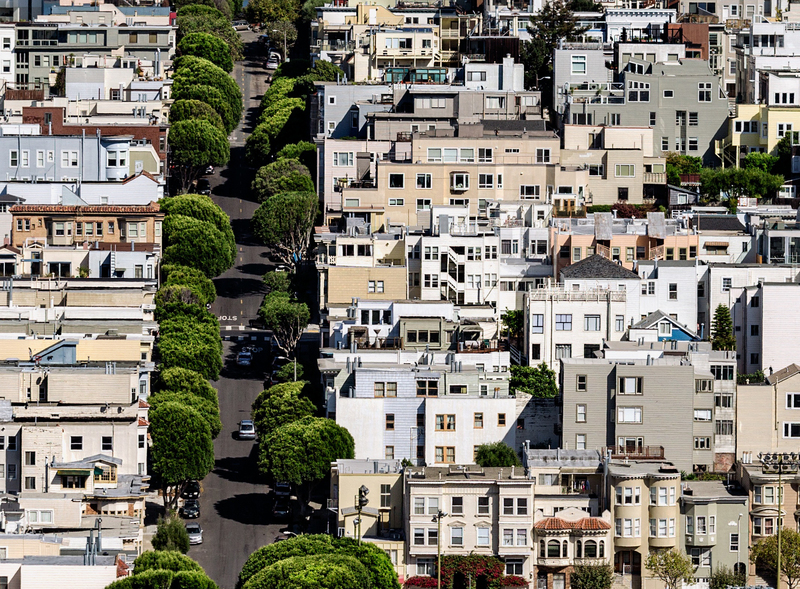 The completed Footprint study found that the average San Franciscan’s overall Ecological Footprint was about 6 percent higher than the average American’s. The study revealed one of the paradoxes of Footprint trends in modern cities: While density and public transportation options significantly reduce per capita Footprint, the increased affluence of city residents correlates with increased consumption. A $1,000 increase in expenditure is expected, on average, to correlate with a 0.09 gha per capita increase in Ecological Footprint. A 100 people per square mile increase in population density is associated with a 0.06 gha per capita decrease in the Ecological Footprint. 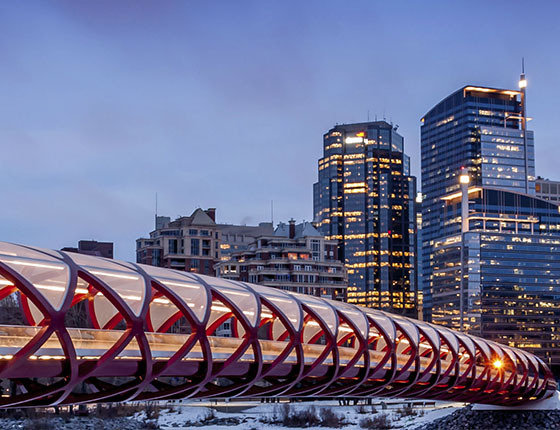 The report showed food and beverage consumption as the biggest contributor to the city’s Footprint. To address this (in part), SPUR launched a program on food systems and urban agriculture.